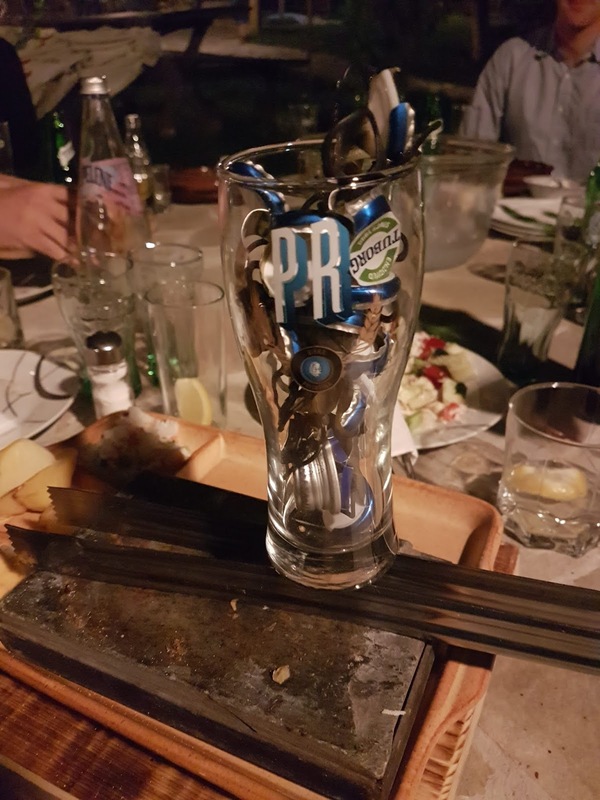 This is the first thing I've found that Angola is better at than Kosovo. We went to Kulla, a restaurant on a mountain outside Pristina, and I ordered steak on a stone. Mistake! Unlike Angola, where you get a very thick piece of meat, here it's paper thin. I was SO disappointed. The meat cooked so quickly and was tough. The rest of the food, ordered by others, was good. 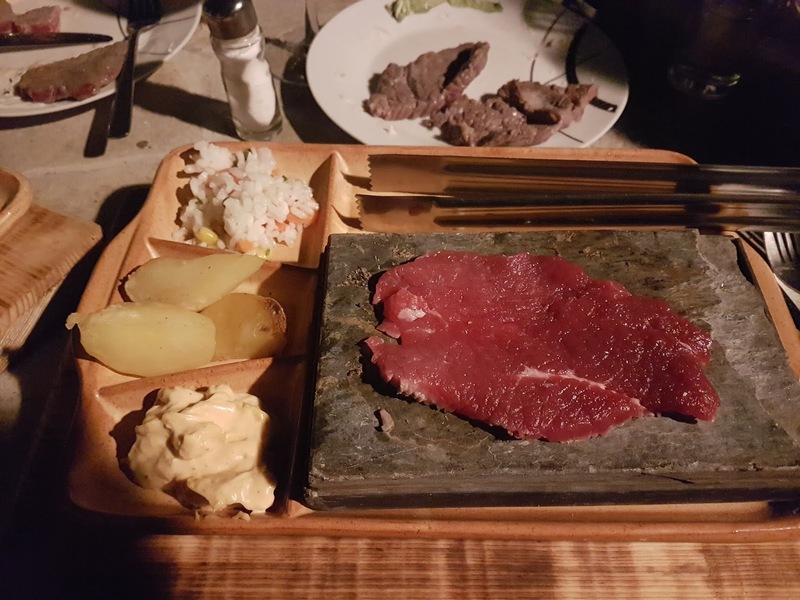 It is just that Kosovo doesn't do steak on a stone right.